Because who is going to decide what should or shouldn’t? 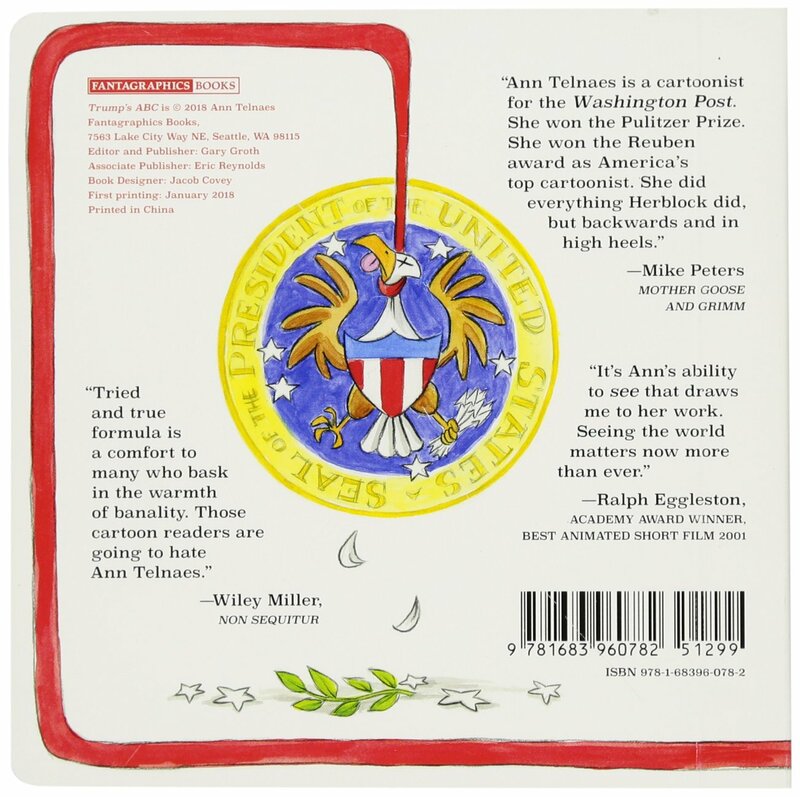 Voice of America highlights editorial cartoonist Ann Telnaes in a 2½ minute video. 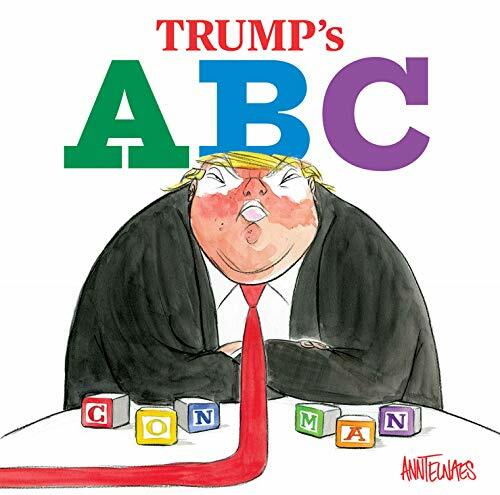 Ann has been my favorite political cartoonist for years now. Thanks for posting this Daily Cartoonist. 23 queries in 0.121 seconds.